There has been a lot in the press over recent months in terms of a number of court cases involving Japanese Knotweed. 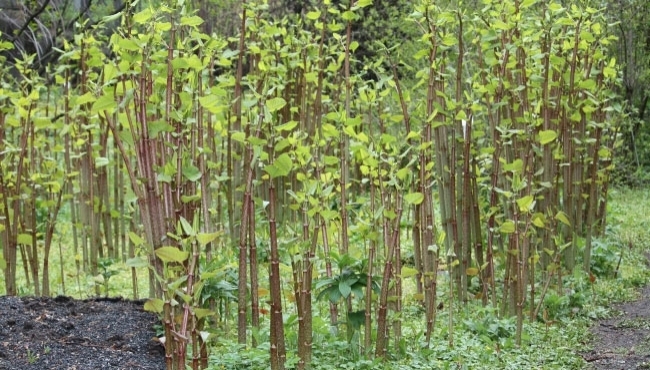 Japanese Knotweed needs few introductions and is the bane of land buyers’ lives. It is pretty devastating stuff, the removal of which needs careful and specialist advice. The two recent cases that have had the publicity involve claims by adjoining owners of affected land. 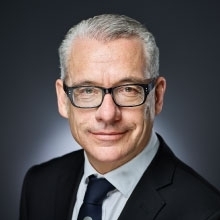 The first of these was against Network Rail where a landowner was successful in claiming damages calculated at the cost of carrying out remediation works and an insurance backed treatment proposal against Network Rail. It was a claim that was based on nuisance and it is interesting, but not surprising, that the owners were successful. The second case involved two landowners where Knotweed had been identified. One of the landowners entered into a treatment programme whilst the other refused to carry out any works on their land. As a result of this, the homeowner that had carried out the works, sought an injunction and damages against the adjoining owner for their failure to carry out the works and they were successful and were awarded a significant amount of damages. Whilst it is always dangerous to suggest that precedents have been created, as with everything, claims rely on their particular facts, but it does highlight the potential for adjoining landowners to successfully bring claims against other landowners who have failed to carry out treatment works in terms of Japanese Knotweed. The lesson in terms of Knotweed is simple, whether you are a landowner or buying land and that is, don’t ignore it, treat it or else know that it is going to come and bite you.